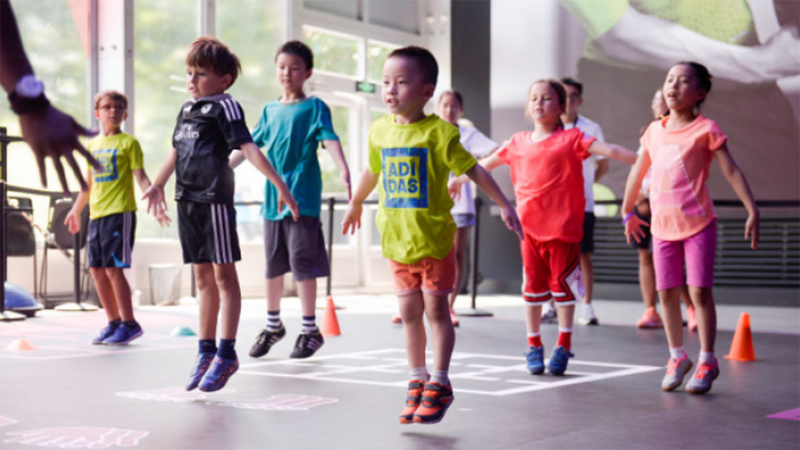 Adidas has launched a state of the art sports complex in Shanghai to host a month-long sports activation. The 'Republic of Sports' will showcase four sports: football, basketball, training and running, and it will give visitors the chance to participate in activities and sports as well as watch athletes in action. The facility, held in Shanghai’s Century Park, includes 4,500 square meters of private courts, interactive spaces, games, and exhibitions. The Republic of Sports includes a range of product and technology features, such the ‘Boost Run Lab’, which provides insight into the development and application of Adidas’ Boost footwear technology. The event aims to help consumers experience the Adidas brand through sports and experiences as well as products by helping people to “unleash their creativity and redefine the meaning of modern sports culture”. 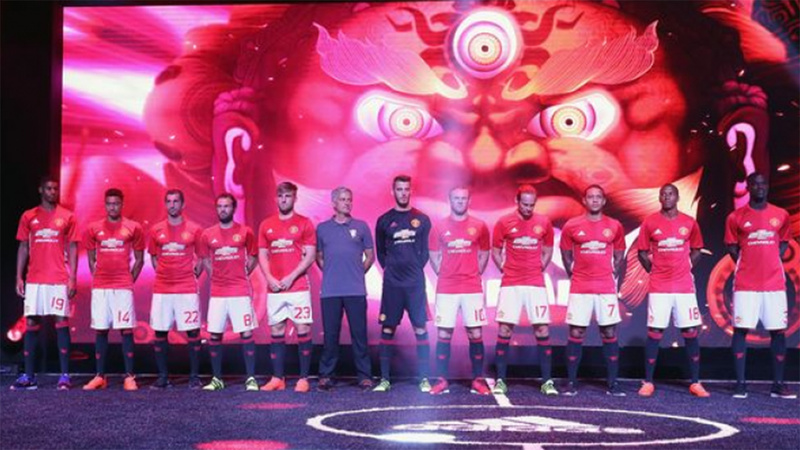 Adidas is also hosting a number of high-profile sporting / athlete events in China to coincide with the ROS, including bringing the Manchester United team to Shanghai to launch the new home kit for 2016/17 season and bringing basketball stars Jeremy Lin and Damian Lillard as part of marketing campaigns. Adidas has also enlisted local female athletes including tennis player Coco Xu and Olympic race walker Liu Hong for the campaign. The event, which was created by TBWAShanghai, is part of the brand’s national marketing campaign pushing fitness and exercise. 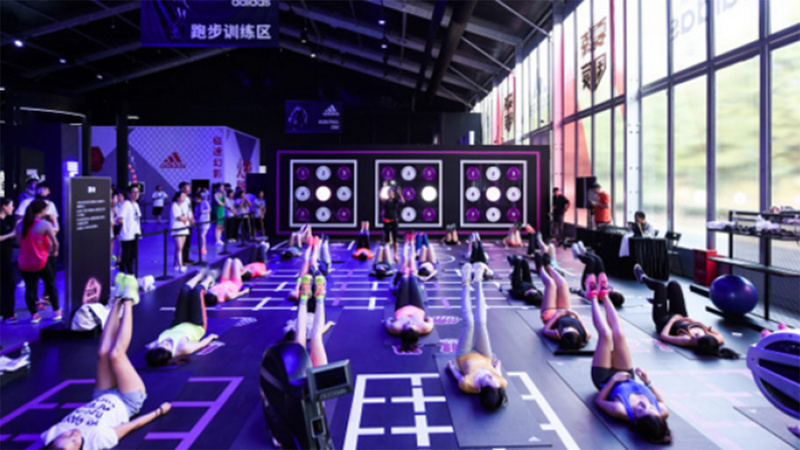 It’s part of a broader strategy to grow the brand by capitalising on China’s booming fitness market. 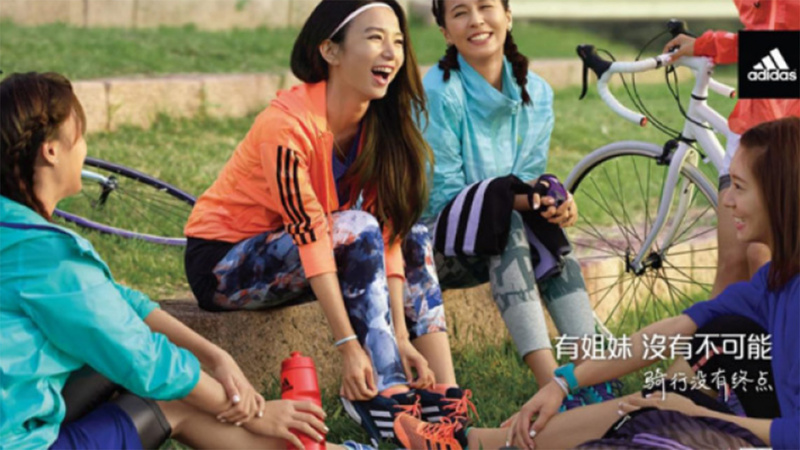 According to brandchannel, Adidas’ China sales increased by 18% in 2015 and have already achieved a 30% growth in Q1 2016. The China market “now accounts for 15% of the brand’s global total”. Adidas plans to open 3,000 new stores in China by 2020. 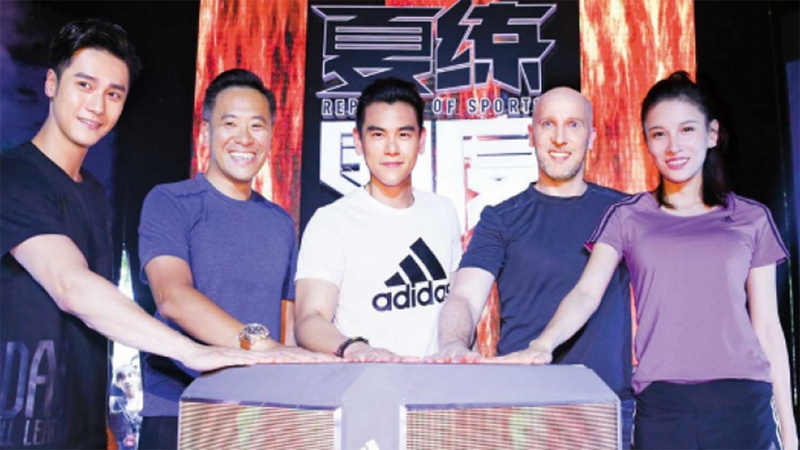 Adidas strategy is to engage with China’s millennials along with a growing middle class, who are becoming more affluent and more interested in sports and fitness. The timing is perfect with the Chinese government calling the nation’s sports industry the “next gold mine of Chinese economy” the market is expected to be worth $464 billion by 2020. Winning over this technology savvy audience will be no walk in the park. China’s billions of consumers are spoilt for choice when it comes to branded experiences and activations and there’s nothing a Chinese millennial loves more than a great selfie opportunity. A month long event created at such a grand scale is a sure-fire way to ensure you get serious footfall, huge numbers of eyeballs and a social media sensation to ensure the crowds keep coming. However, to be successful Adidas needed to provide more than selfie moments and that’s why Republic of Sports is so significant. Creating an event that enables participation, competitions, famous athletes, interactive technology, gadgets and a shopping experience, all the while offering an escape from scorching temperatures outside the sports complex, was a stroke of genius. 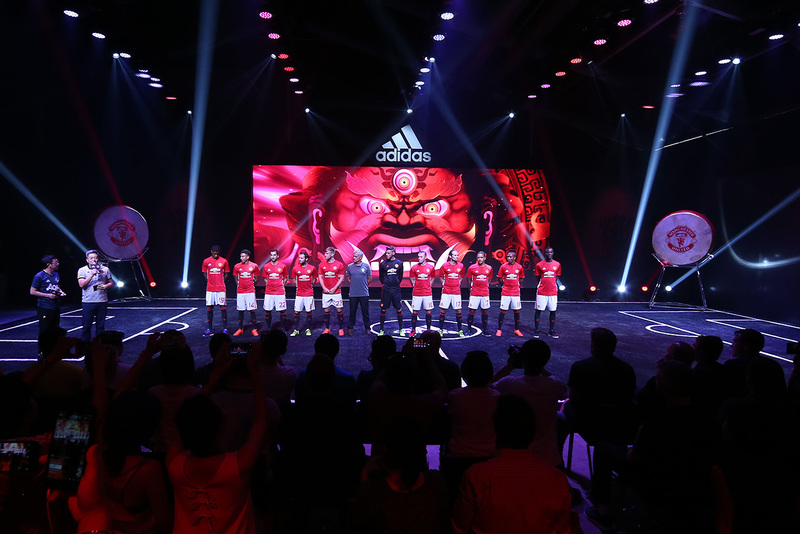 This was an event certain to attract an enthralled audience and very smart work by Adidas and TBWA. The strategy was to reposition Adidas as just a clothing brand and establish it as a sports and fitness brand by immersing consumers in the experiences the clothing is made for. It’s the old adage, “show, don’t tell” demonstrated at its very best. 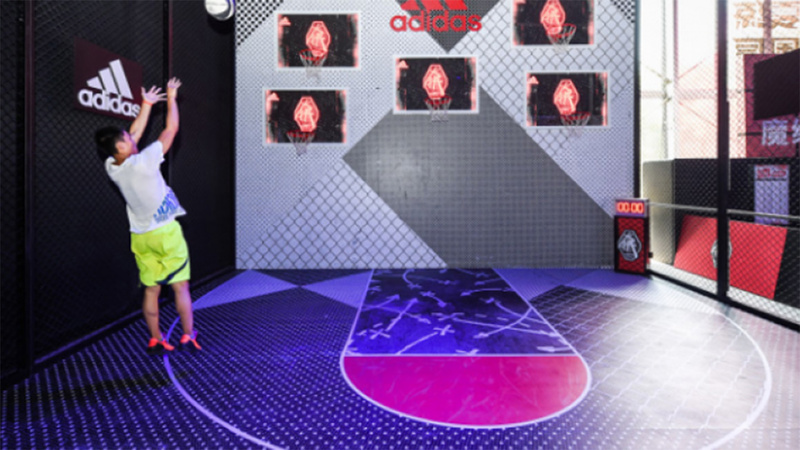 By creating a cool and fun series of activities and events, Adidas has shown audiences how to enjoy its products and that lesson could prove immensely valuable for the brand.